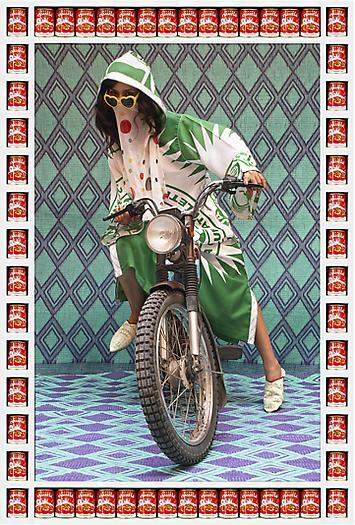 Morrocan motorcycle girl gang? yes please. live fast, die young, bad girls do it well. If you know one thing over at gold plated yacht dot com, it is that we love the MIA video bad girls. 1 Response to Morrocan motorcycle girl gang? yes please.